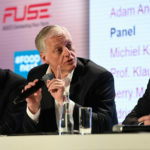 The AGCO Berlin Summit is a joint initiative of AGCO and the new AGCO Agriculture Foundation. 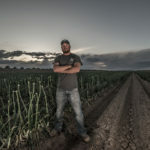 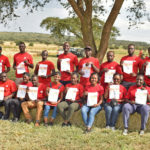 The AGCO Agriculture Foundation develops charitable initiatives to enhance global food security, sustainable agricultural development and positive economic impacts, particularly in developing countries. 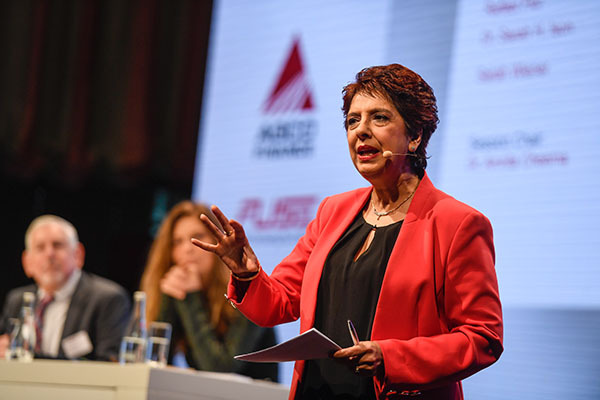 As in previous years, AGCO Finance and AGCO’s Fuse® are sponsors of the 2019 AGCO Berlin Summit. 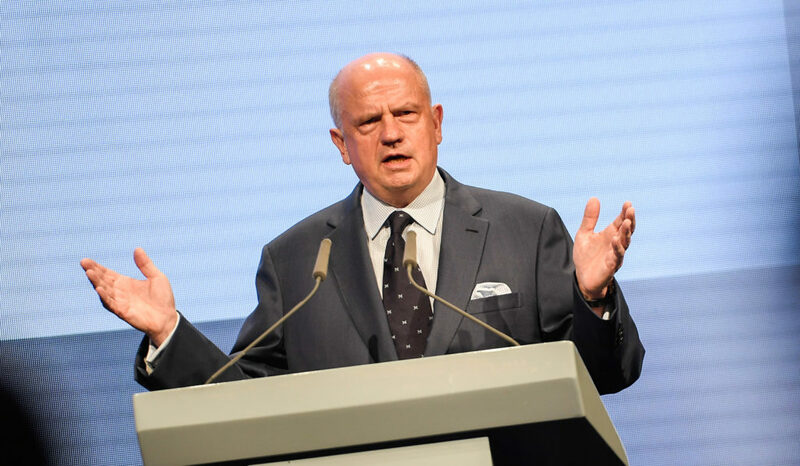 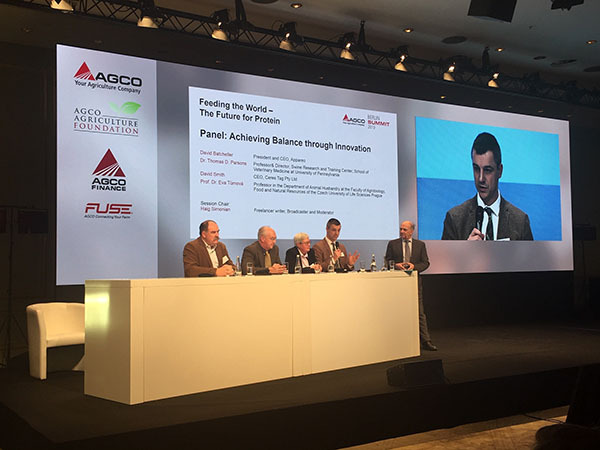 Hosting the Berlin Summit demonstrates that AGCO is committed to offering food security for farmers and food producers so that they can produce more food with fewer resources and reduced losses along the food chain. 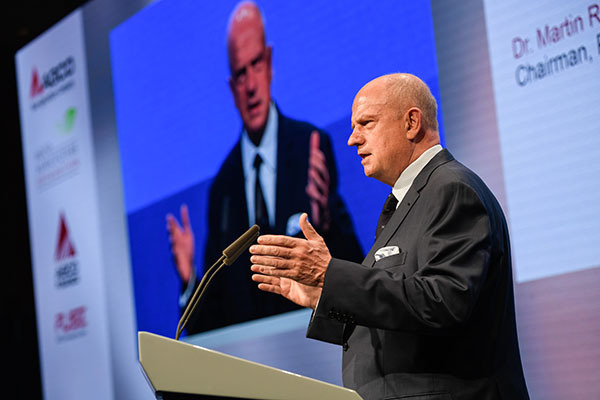 Solving real-world challenges with technology and innovative solutions will help our customers improve animal welfare and boost productivity, which in turn will help improve farm income.